The HTC One’s successor, codenamed M8, is shaping up to be a pretty desirable phone. According to @evleaks, who continues to share unreleased information regarding the M8, the device will in fact feature on-screen buttons and not capacitive buttons which we have seen on all HTC devices since the beginning of time. As we have seen from HTC in the past, the company somehow has a knack for placing odd button arrangements on devices; sometimes there is a recent tasks button, sometimes there is an HTC logo right where you would think the home button would be, and then each button behaves differently depending on if you tap, double tap, or long press. We know that it has annoyed quite a few users, so we think HTC’s move towards on-screen buttons will be a welcomed one by the community. 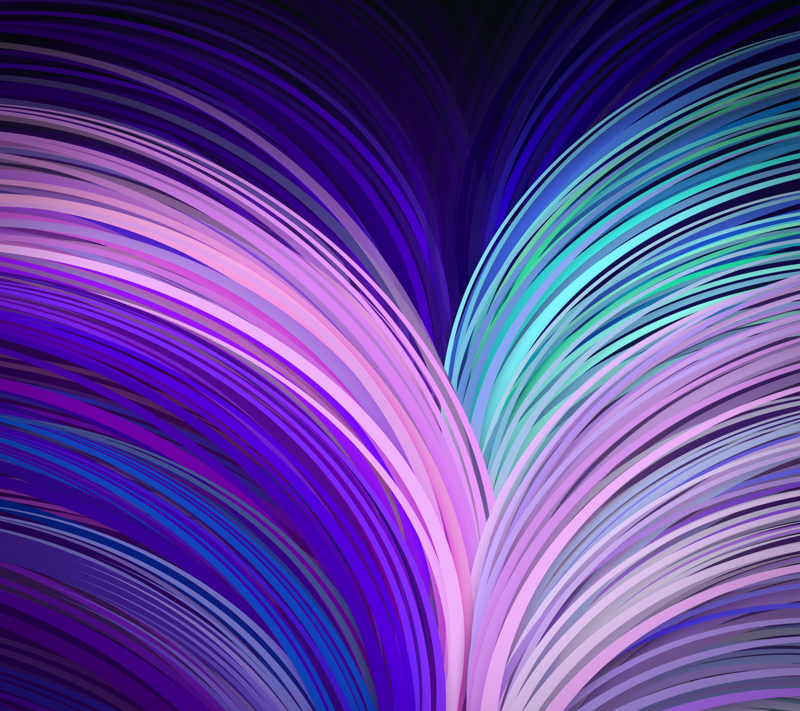 With that piece of fantastic news, he also tweeted out a couple of wallpapers that reportedly have come from the device. 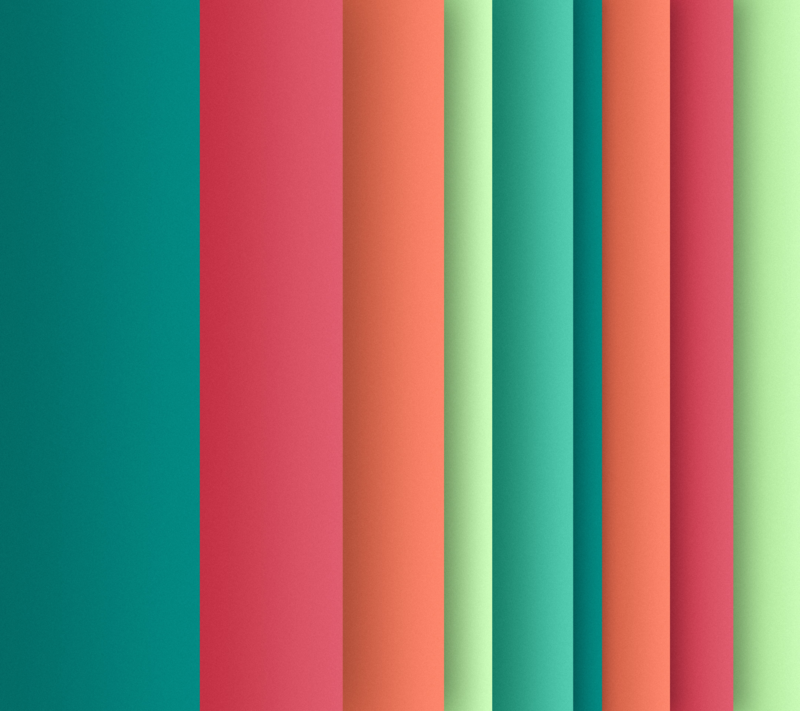 While they could be random wallpapers, they do sort of give off an HTC vibe – especially the left one. If you want these on your device, click on the pictures below to see them in full resolution. From there, you can easily download to your device or email them to yourself. If the M8 comes with on-screen keys, who here still has hope for HTC’s future? We do.